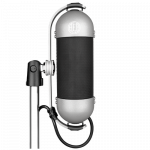 With the variety of mics in the world, finding the right one can be a daunting task– especially when it comes to recording guitars. 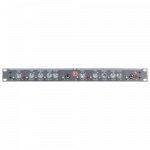 Guitar tracks are interesting to record because of an infinite combinations of guitars, amps, and effects that generate distinct tones. 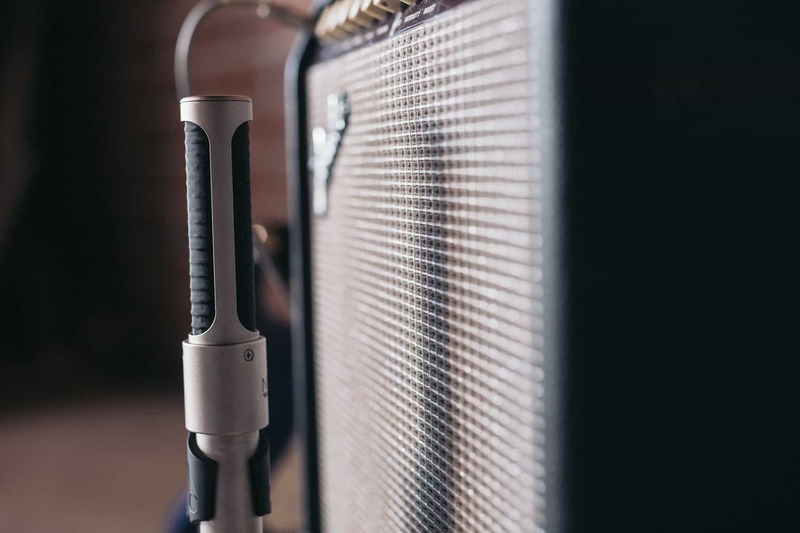 AEA understands the significance of achieving ‘the perfect guitar sound’ and we’ve worked tirelessly to develop microphones that will benefit any guitar sound from any amp. 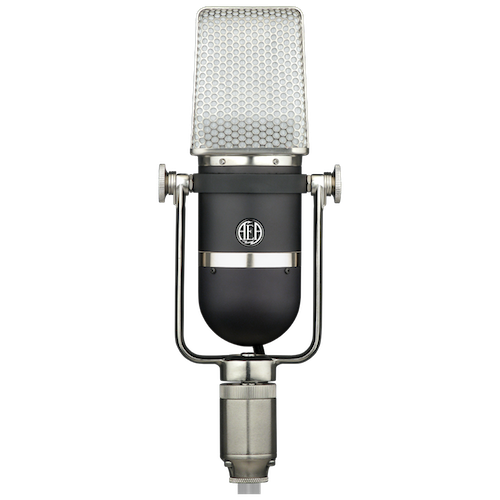 AEA offers two mics that can capture any guitar with superb results: the R92 and N22. 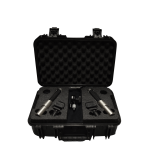 AEA’s R92 and N22 ribbon microphones are near-field models designed for close-range recording. 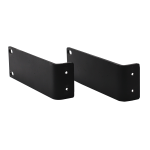 While many ribbons can be positioned up against an amp, these two are special because they eliminate much of the bass build-up from proximity effect. 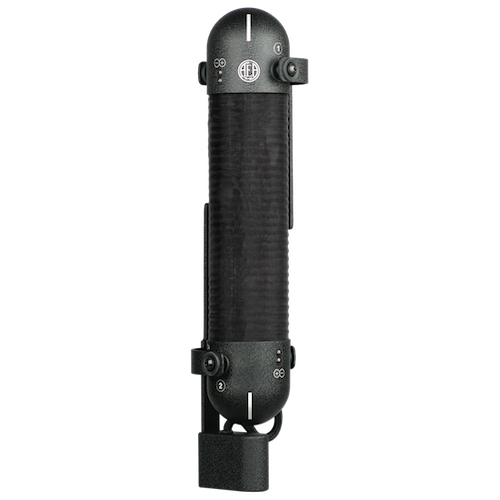 Both are near-field mics that share the same big ribbon and ribbon tuning, but each has a unique sonic signature. 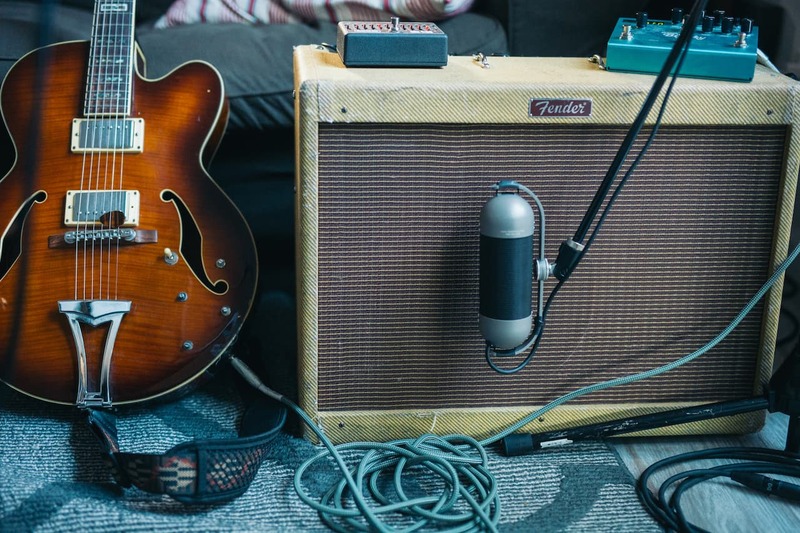 So how can you tell the difference between the two, and which is the best for your guitar? The R92 is brimming with classic ribbon character. 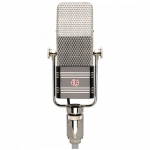 Its sound was modeled after the classic R84, but the R92 was specifically tailored for close-range recording by reducing its proximity effect and giving it a more pronounced midrange. 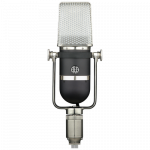 With thick, pillowy low-end and hefty midrange, the R92 is ideal for capturing rich guitar tones, making it the guitar mic of choice for musicians Ryan Adams and Jack White. 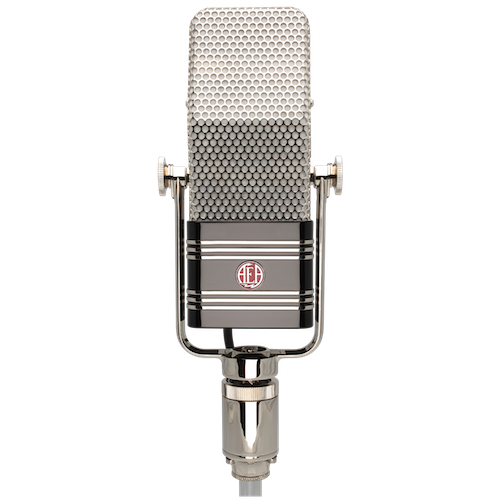 By design, each side of the R92 has a distinct sound. 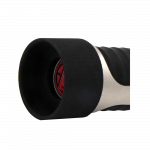 The front side offers a crisp sonic signature — tailored for a brighter sound, while the back side is darker and smoother. 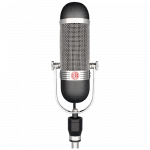 It is a subtle difference in tonality that can be the secret ingredient in shaping your mix’s final sound. 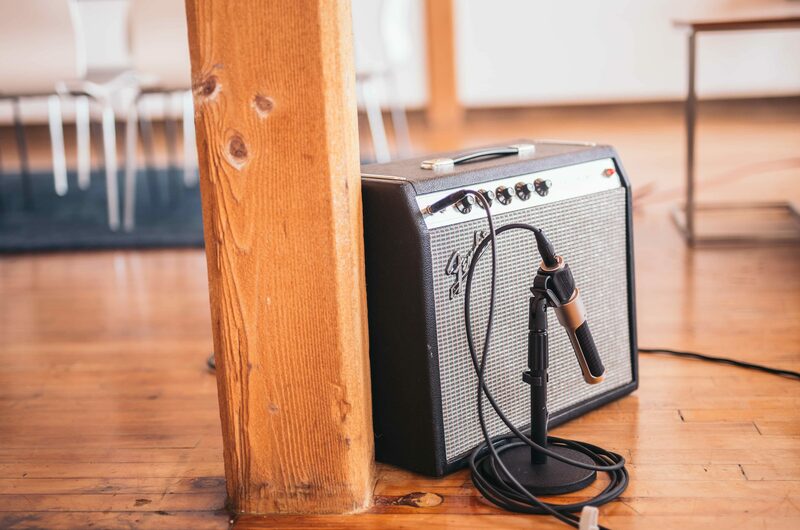 From up close, the R92 produces thick midrange and low-end to reproduce the power and mid-range detail of your guitar amp. 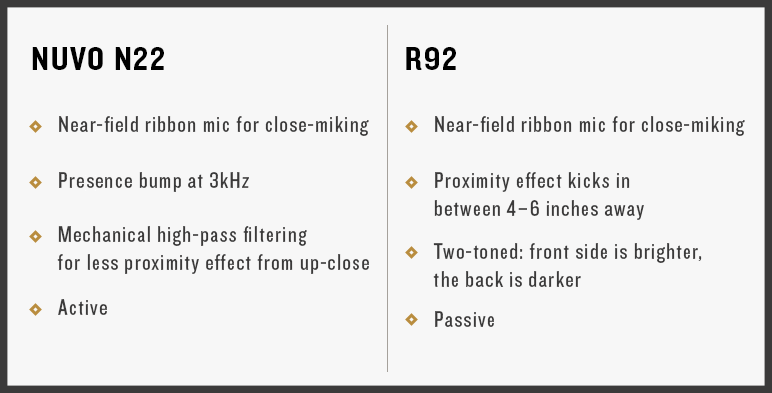 These are the characteristics that have made the R92 a studio standard on amps. Sometimes engineers prefer additional top-end bite to capture guitar. 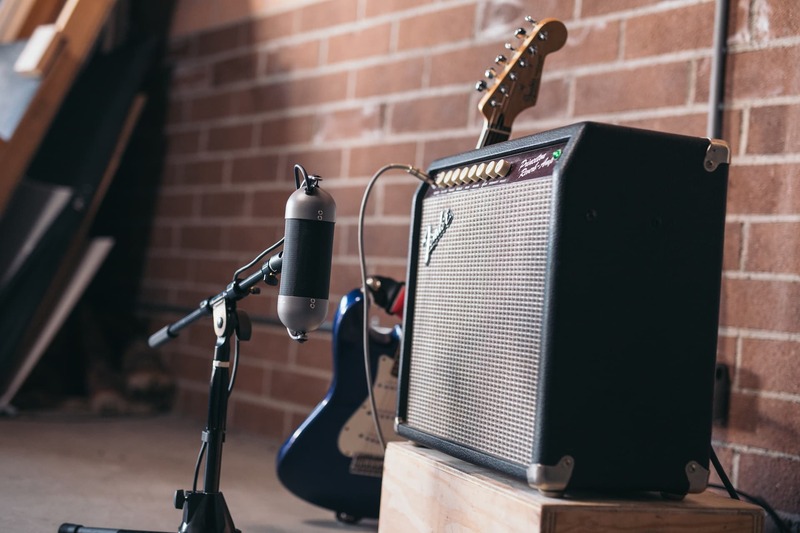 With the R92, there are two popular methods for producing more top-end in guitar tracks. 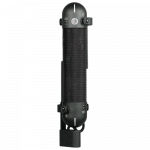 Though the R92 is near-field, it still has proximity effect that impacts sources between 4–6 inches away. 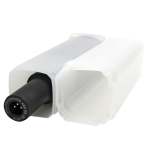 Proximity effect is useful for accentuating the low-end sound of your instrument, but it may mask the top-end frequencies of the R92 signal. By pulling the R92 back to roughly 6 inches away from an amp, its top-end will open up. 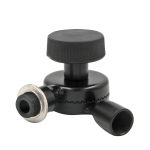 In most situations, positioning the R92 6 inches from the source will effectively produce balanced sound with limited room tone. 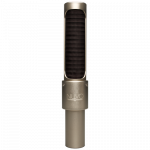 The second way to achieve more top end in your guitar recordings with an R92, is to pair it up-close with a bright dynamic microphone. Blend them until you find the right combination of bite and warmth to fit in the mix. 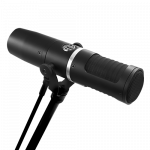 For more top end, turn up the dynamic mic. For more warmth and body, turn up the R92. 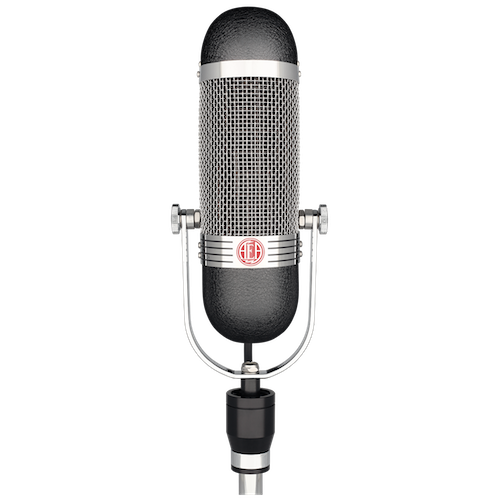 Sample delaying one of the two microphones by roughly 20 to 50 milliseconds gives the impression of a larger room, achieving greater depth in a mix. 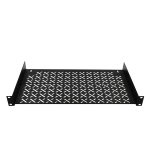 Ensure that the sample delay is short enough to avoid phase issues. 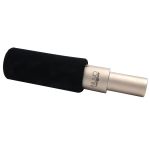 As a passive ribbon mic, the R92 can be used with different preamps to experiment with the overall frequency response. 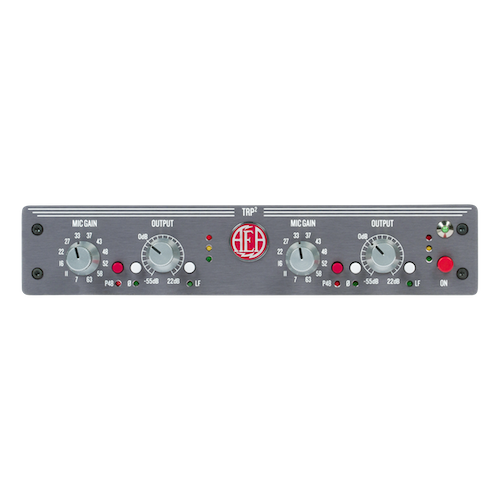 If you want less low-end and attack, use a low-impedance preamp. Unique preamp pairings with R92 yields limitless options for shaping the most original tones. What the R92 may lack in top end, the N22 makes up for in spades. The mission behind the N22 was to produce a modern ribbon microphone that captures the tone of your instrument up close, without the need for blending additional mics. 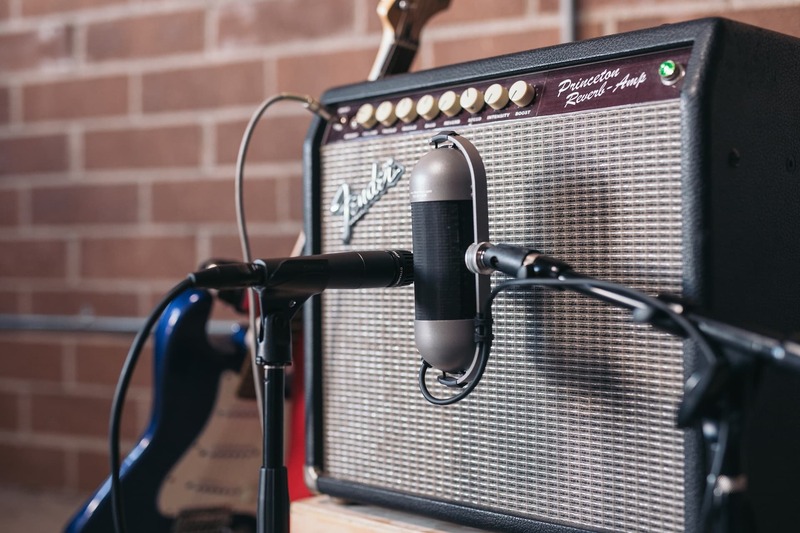 If you love the sound of your guitar and amp, capture it ‘as is’ with the N22, the perfect mic to capture the natural sound. 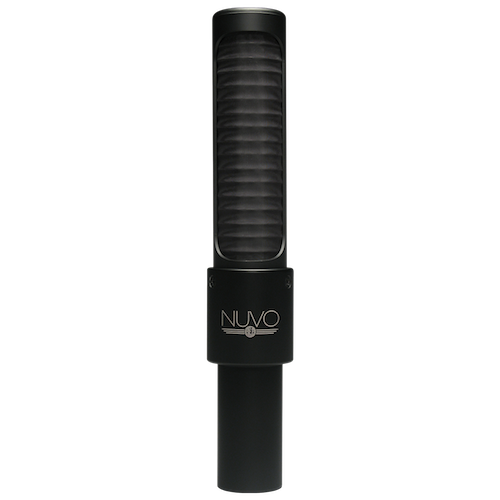 The N22 has even less proximity effect than the R92 giving it a balanced sound from an inch away from your guitar amp. 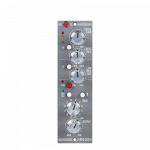 Its low end response is tight and focused making it especially useful for heavily distorted guitars and baritones. 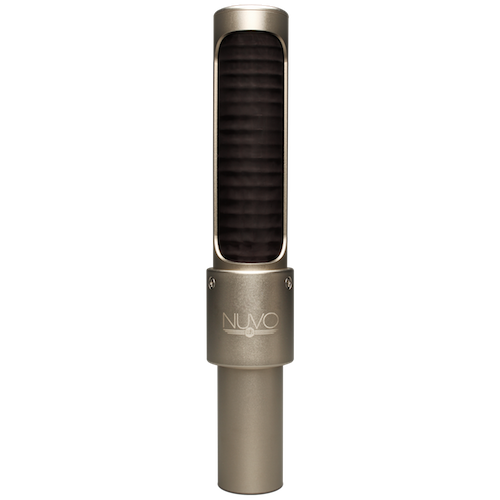 Unlike the R92, the N22 is an active ribbon microphone. 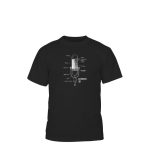 This means it has electronics and a custom transformer inside that boosts the mic’s level and keeps the impedance consistent. 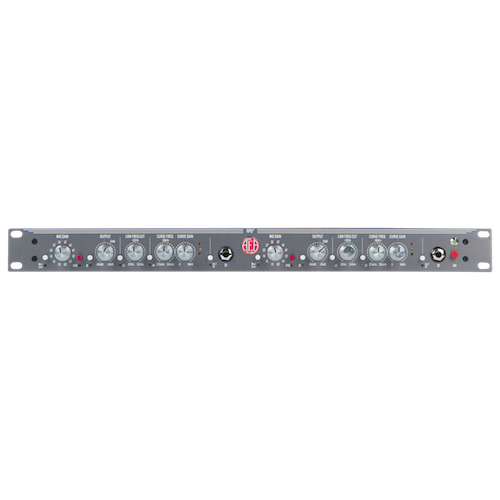 The N22 can be used with any modern preamp and the frequency response will sound very consistent, allowing the engineer to choose mic preamps that add color and saturation to the audio without sacrificing low end and transient response. 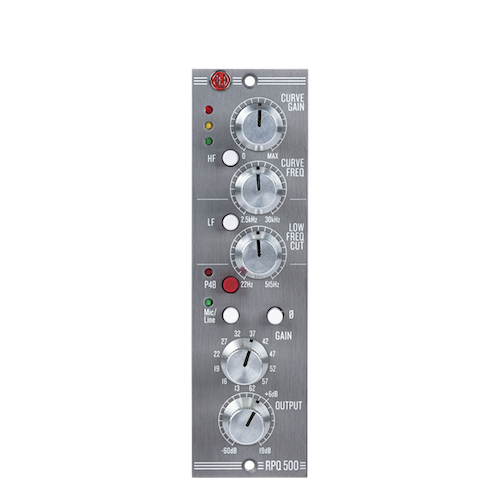 This is especially useful for bands like the Alabama Shakes and the War On Drugs who take their N22s on the road to amplify their guitars and engineers who like using older preamps for their color while retaining the full frequency response of the N22. 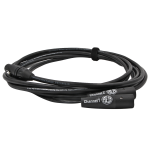 This flexibility with preamps — along with added ruggedness, a compact size, and extra output — is a major innovation with the N22 for traveling musicians. It’s a tough choice, but both mics are meant to serve a single purpose–to capture the guitar sound that you hear in your head.